Attendance marking and management is a cumbersome task for the employees and HR respectively. For employees, attendance marking issues comes with respect to applying for attendance corrections in case of a missed punch, late punch due to long queues, etc. Overcoming this can be made easier with the Attendance on Move feature of Matrix COSEC APTA, a mobile application of Matrix COSEC for employees. 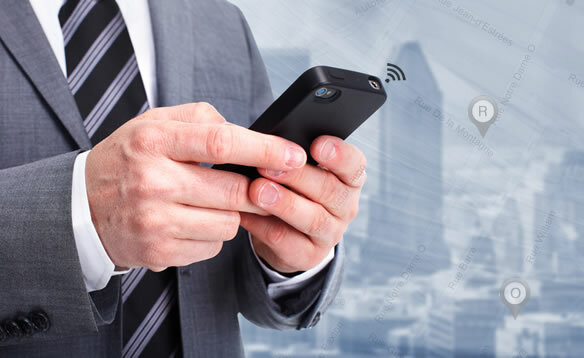 This feature works on the GPS coordinates or Wi-Fi signals received from the respective employee’s mobile device. The HR/Admin will be required to pre-define a location and save it in the Location Master. 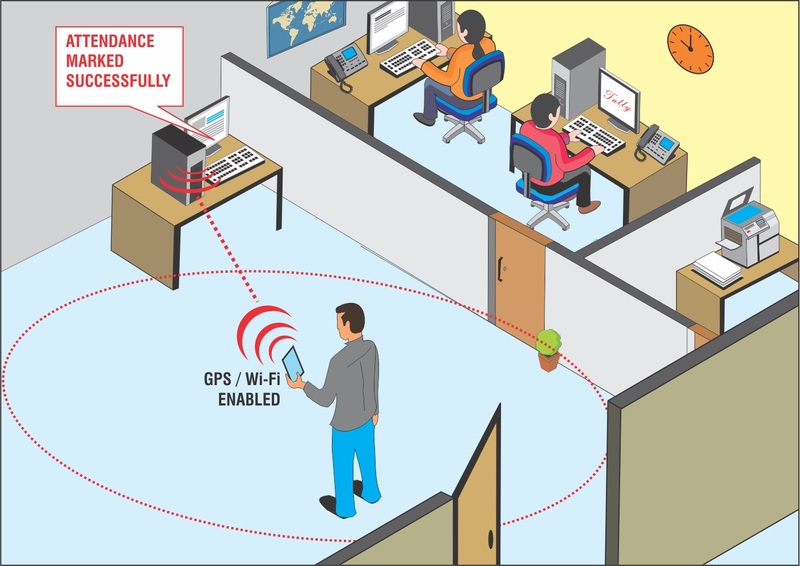 As a result, whenever the employee enters/exits the pre-defined location, his or her attendance gets automatically marked. Let us discuss in depth the problems that employees face with respect to attendance marking and the solution that Attendance on Move can provide them with. Many a times, it may so happen that an employee misses out on punching and marking his attendance. In such cases, this feature can prove to be a great solution. Instead of having to apply for attendance correction, the employee can make use of this feature and have his or her attendance automatically marked upon entering a pre-defined location. For employees working in the field, attendance marking is a major issue. For them, coming and marking their attendance at the office every day is quite a cumbersome task. The Attendance on Move feature can prove to be a perfect solution for the field employees of an organization. With this feature in place, field employees can have the location that they would be visiting pre-defined in the system for automatic attendance marking. At times employees may face difficulties if the punching device does not read and identify their credentials. This may especially occur in places like construction sites or manufacturing units. In order to avoid such events, employees can make use of the Attendance on Move feature. In many organizations employees working the same shift often have to wait in long queues for punching on the attendance marking device. When such events start occurring on a regular basis, it tends to affect employee morale and in turn their productivity. In order to deal with this issue, HR can have employees use this feature of the COSEC APTA application. With this feature, employees’ attendance gets automatically marked upon entering/exiting the office premises. Matrix COSEC, Time-Attendance automatic attendance, construction, COSEC, manufacturing, Matrix, time-attendance. permalink.